Kitchener Public Library is embracing the digital age, and setting a new standard for libraries in Canada with its new Wi-Fi hotspot loan program. "We do believe we are the first library in Canada to offer Wi-Fi loans," said library CEO Mary Chevreau. 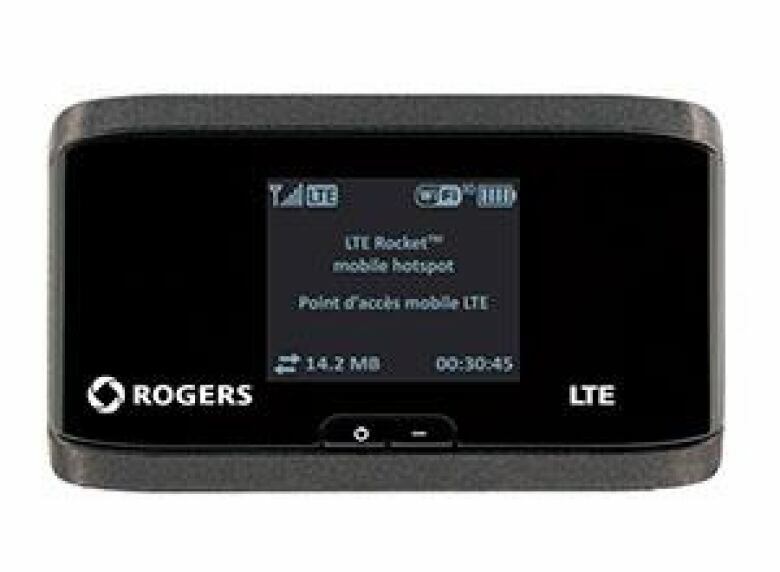 Launching Oct. 8, the main branch of the Kitchener Public Library will have 25 Wi-Fi hotspots, which are actually portable LTE Aircard devices that can provide internet for up to 10 Wi-Fi devices, on loan. The Wi-Fi devices can be borrowed just like a book and can be kept for up to three weeks, but they can't be renewed or put on hold, according to Chevreau. She says recent data indicates 23 per cent of people in Waterloo Region don't have internet access. "There's still a large population that don't have access, in any form, to the internet. So we believe that we're providing a service for a group of our customers who don't have access and could use it; whether it's students working on projects or individuals looking for work," said Chevreau. "The library is the greatest equalizer in our society." Patrons will be given the benefit of the doubt and limits will not be placed on how the hot spots are used or how much data is consumed. The hotspot loans are a pilot program at the library's Central branch in downtown Kitchener but Chevreau says she hopes it's successful enough to expand to its Country Hills, Forest Heights, Grand River Stanley Park and Pioneer Park community libraries. An earlier version of the story said the KPL hotspots are USB devices that can be plugged in to provide internet. While the hotspots do use USB to charge, they don't need to be plugged in to provide internet. DEBATE: Is access to high speed internet a right?